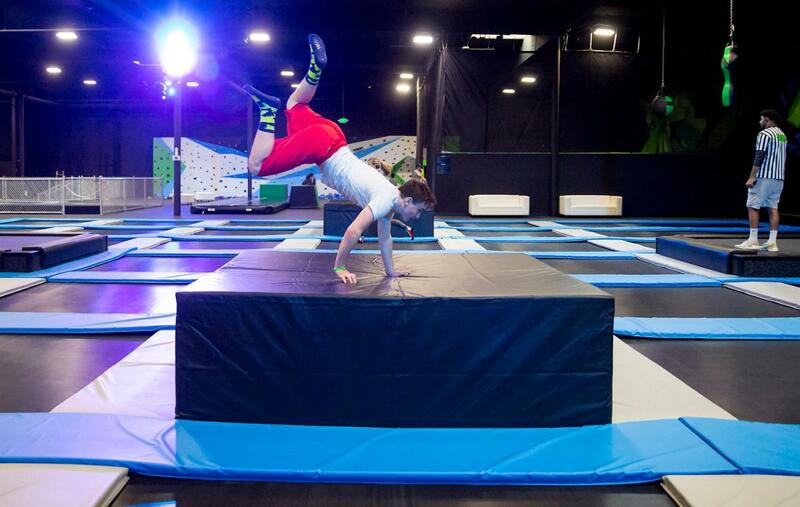 The world’s largest extreme air sports park is in Tukwila! 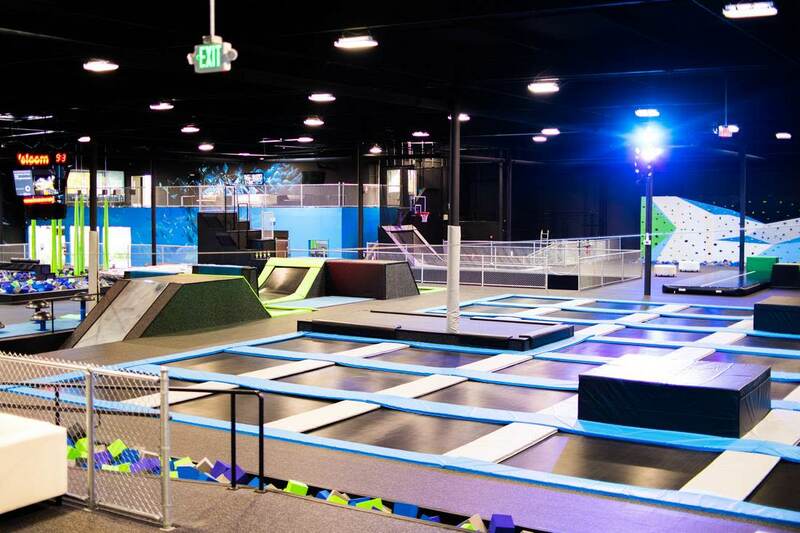 What is an extreme air sports park, you ask? 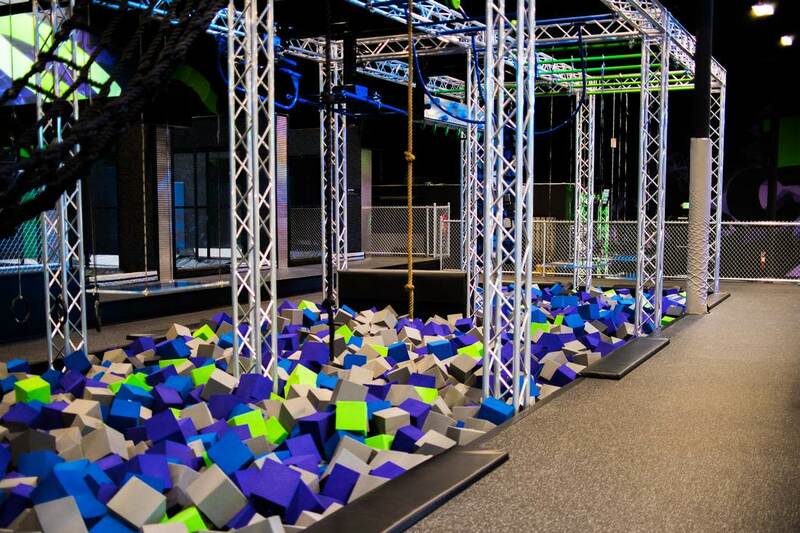 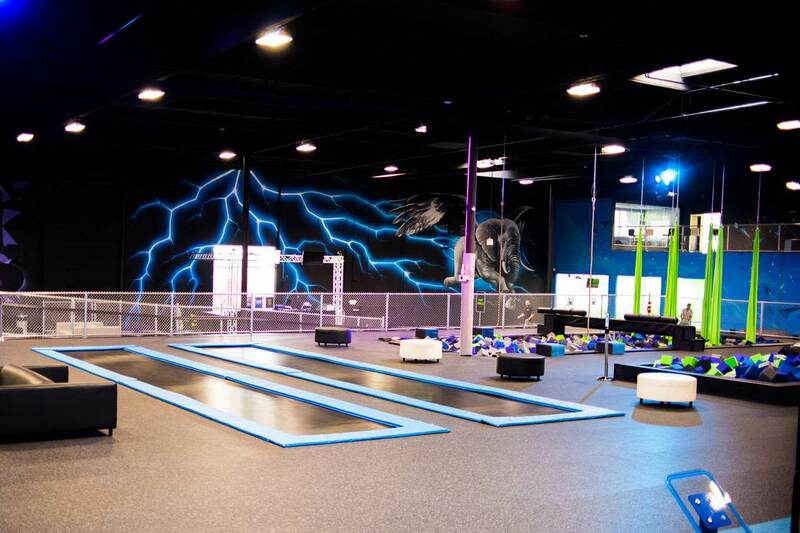 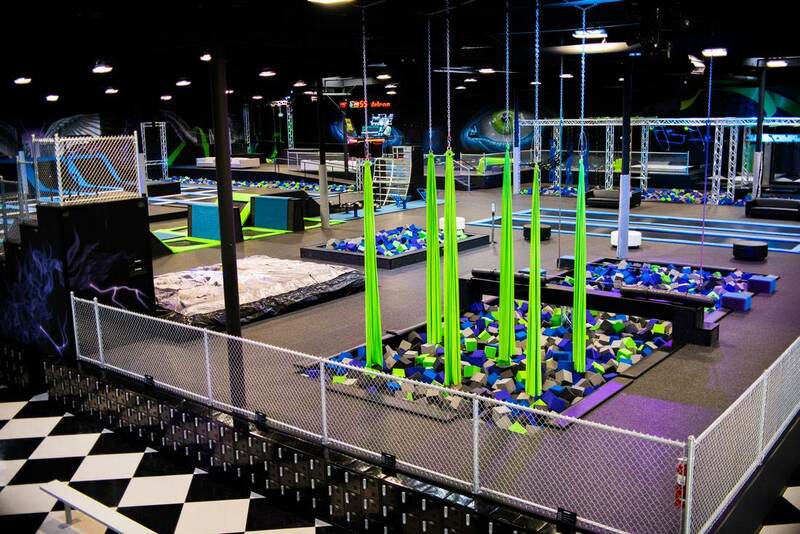 Imagine a huge, indoor freerunning, trampoline jumping, parkour paradise. 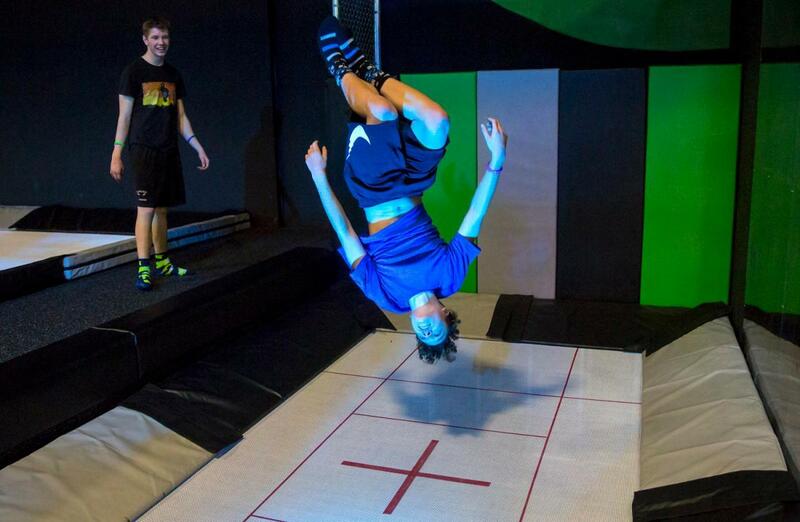 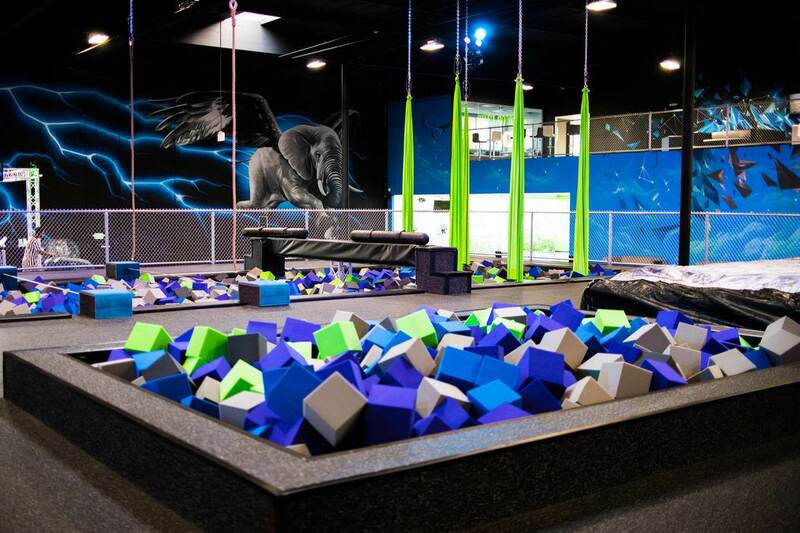 There are trampolines, foam pits, obstacles, climbing walls, basketball hoops and so much more. 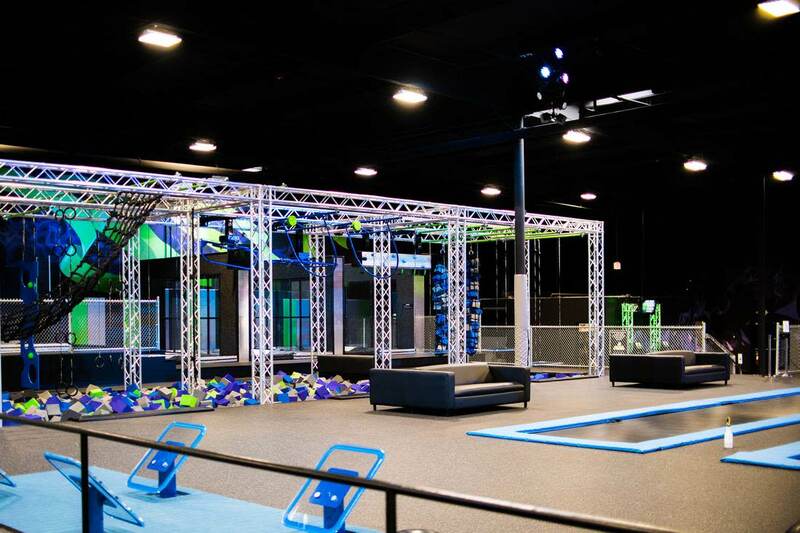 Kids will have a blast running/jumping wild through the warehouse and adults will too! 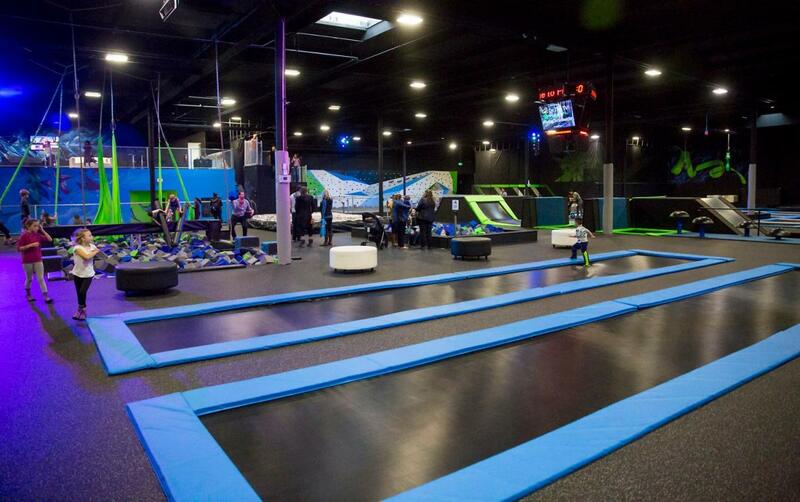 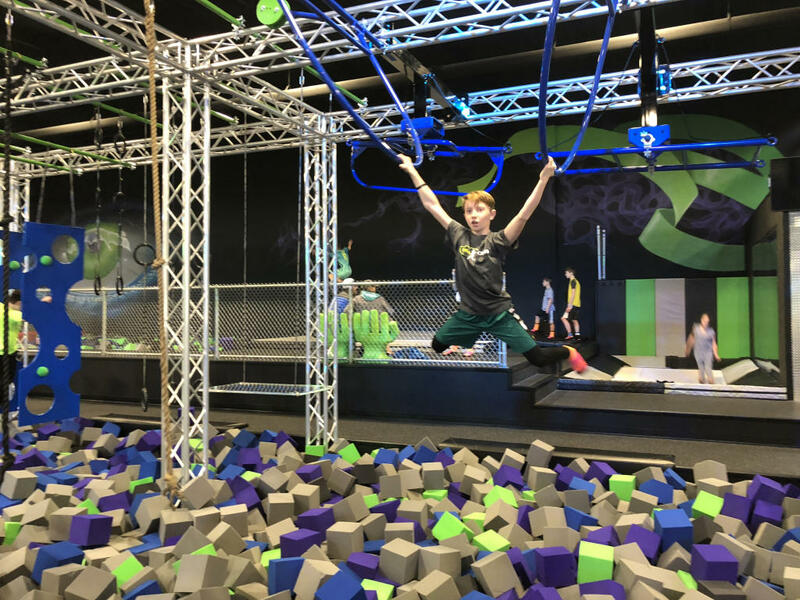 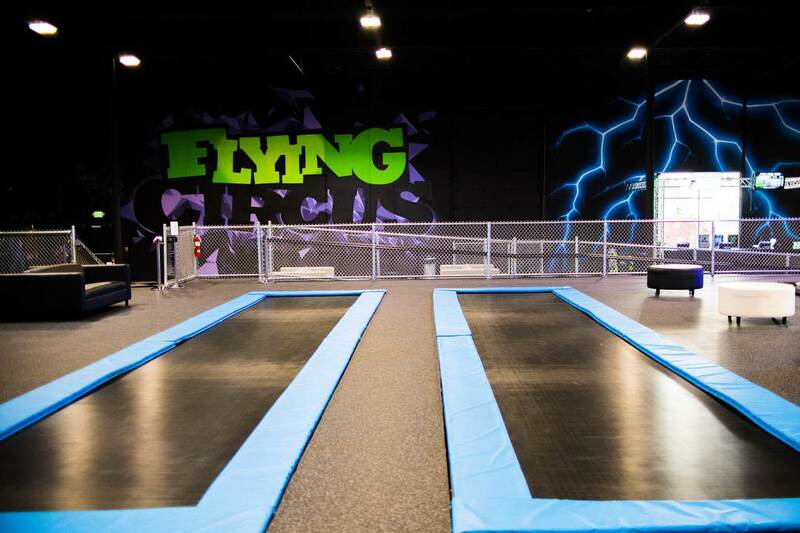 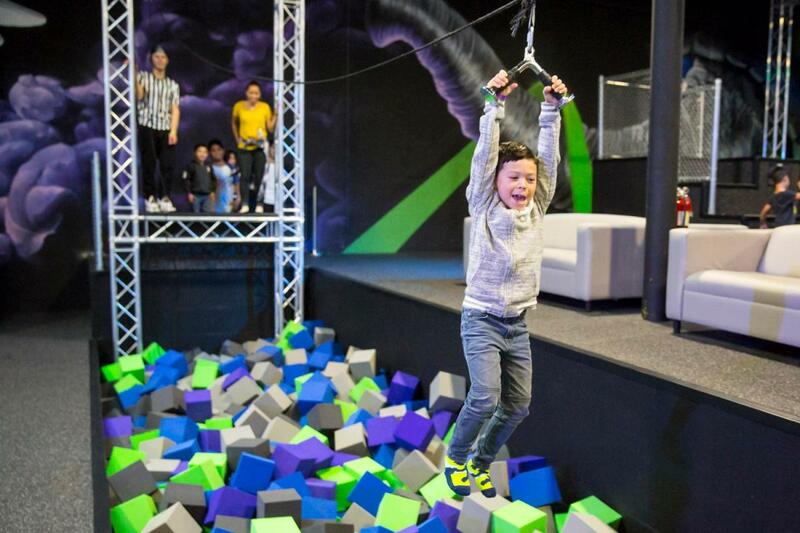 If you’ve got a kid that’s bouncing off the walls or if you’re an adult looking to feel like a kid again, Flying Circus is the place for you!